Our home is a 6000 square foot single residence in downtown Longmont, Colorado, right next to Thompson Park. We have 10 bedrooms available for residents in need of assisted living supports. 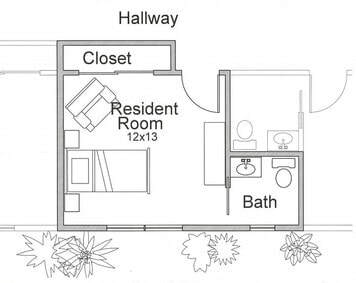 Each resident room comes with a private 1/2 bath and personal closet.